At CES 2014, Nvidia chief executive Jen-Hsun Huang announced that NVIDIA unveiled the revolutionary Tegra(R) K1 mobile processor, a 192-core super chip featuring the same NVIDIA(R) Kepler(TM) architecture that powers the fastest GPU on the planet, the NVIDIA GeForce(R) GTX(TM) 780 Ti. For the first time, next-generation PC gaming will now be available on mobile platforms. The Tegra K1 processor sets new mobile standards by supporting the latest PC-class gaming technologies, enabling it to run sophisticated gaming engines like Epic Games' Unreal Engine 4. It delivers advanced computation capabilities to speed the development of applications for computer vision and speech recognition. And its extraordinary efficiency delivers higher performance than any other mobile GPU at the same power level. "Over the past two decades, NVIDIA invented the GPU and has developed more graphics technologies than any other company," said Jen-Hsun Huang, co-founder and CEO, NVIDIA. "With Tegra K1, we're bringing that heritage to mobile. It bridges the gap for developers, who can now build next-gen games and apps that will run on any device." Tegra K1 is offered in two pin-to-pin compatible versions. 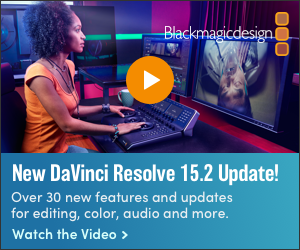 The first version uses a 32-bit quad-core, 4-Plus-1(TM) ARM Cortex A15 CPU. The second version uses a custom, NVIDIA-designed 64-bit dual Super Core CPU. This CPU (codenamed "Denver") delivers very high single-thread and multi-thread performance. It is based on the ARMv8 architecture, which brings the energy-efficient heritage of ARM processor technology to 64-bit computing. Tegra K1 provides full support for the latest PC-class gaming technologies -- including DirectX 11, OpenGL 4.4 and tessellation. These capabilities will enable PC and console game developers to finally bring their stunning, visually rich titles to mobile devices. 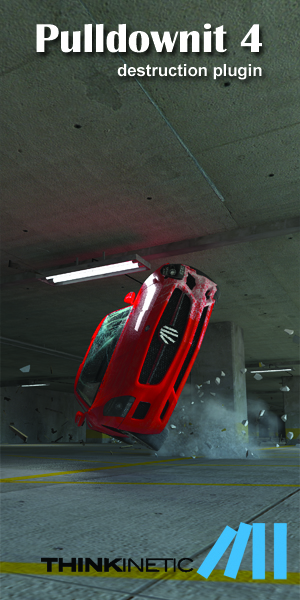 Such features enable Tegra K1 to run the world's most advanced game engine, Unreal Engine 4. Unreal Engine is the most successful commercially licensed game engine, powering hundreds of games on high-end PCs and consoles. "With the introduction of this revolutionary processor, we can take applications that run on PC or console and run it on Tegra," said Tim Sweeney, founder of Epic Games and developer of Unreal Engine. "From here onward, I think we're going to see the performance and feature gap between mobile and PC high-end gaming continue to narrow to the point where the difference between the platforms really blurs." 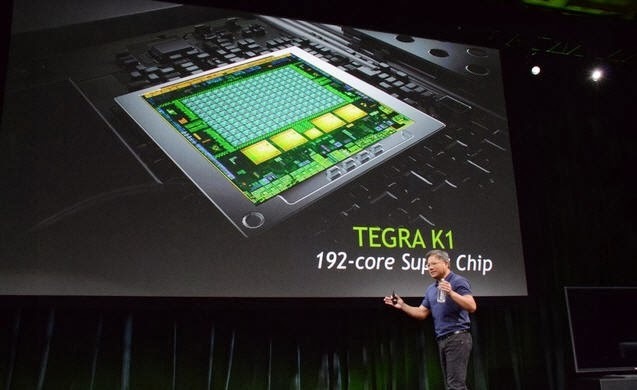 Tegra K1 is the first processor to bring advanced computational capabilities to mobile -- leveraging its advanced GPU to deliver new mobile experiences. It is also the first mobile processor to support NVIDIA CUDA(R) -- the world's most pervasive parallel computing platform. Developers have downloaded CUDA more than 2 million times to create cutting-edge GPU-accelerated applications for computer vision, advanced imaging, speech recognition, video editing and more. Kepler -- first introduced in desktop and notebook systems, and later brought to workstations and supercomputers -- is the world's fastest and most energy-efficient GPU architecture. Tens of millions of Kepler-based graphics cards and systems have been shipped, including the GeForce GTX 780 Ti. "Kepler powers all 10 of the world's most energy-efficient supercomputers," said Linley Gwennap of the Linley Group. "By scaling this technology down, NVIDIA has set the new standard for what's possible in mobile devices."